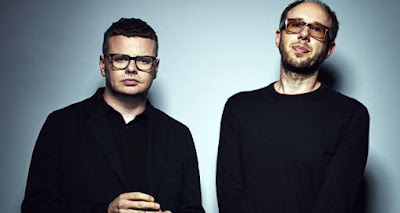 What can I really say about the Chemical Brothers that you don't already know? Absolute ground-breaking legends of EDM, the British duo of Tom Rowlands and Ed Simons return after a substantial absence with an album that is neither their best work nor their worst, and is a pretty standard release for them, with a handful of absolute crackers - in this case "No Geography", a song that channels much of the decadence of the early 1980s, "Got to Keep On", a disco-infused dance anthem, and "We've Got to Try" and "MAH" which are both almost instant classic - a couple duds - in this case the first two tracks on the album that were best described to me as "it sounds like a robot dying" - and a host of other genre-bending, sample-heavy tracks. 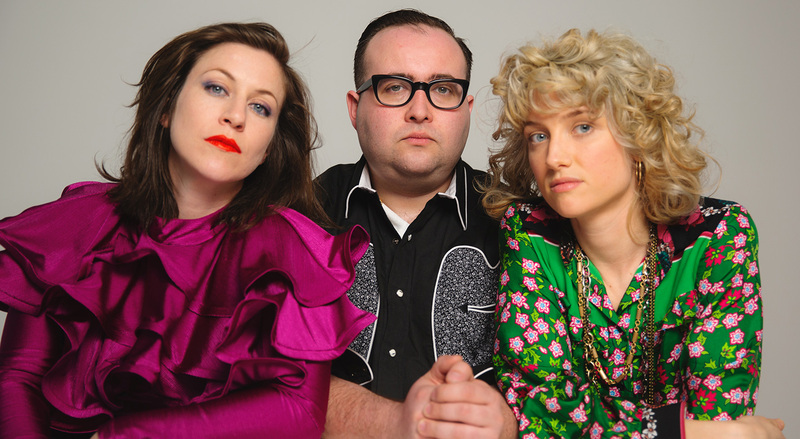 Washington-based quartet (I think...) Priests return with their sophomore release, the intriguingly titled 'The Seduction of Kansas'. Building a reputation for punk-soaked ferocity and memorable live shows, the band has moved towards a more melodic approach to their music this time around with impressive results both sonically and cohesively in terms of the overall impact of the album. Equally as strong is the band’s ability to pull from a multitude of inspirations, sounding at times as comfortable in the off-key quirks of traditional punk as they are in the 90s-tinged down-tuning of late grunge. 'Badmotorfinger' was Soundgarden’s breakthrough album but 'Superunknown' solidified them as icons. 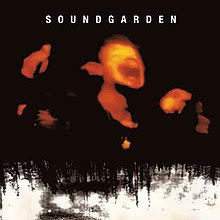 Their signature metal sound may be dialled down and polished with a more traditional rock sheen to make it radio-friendly, but that’s okay because Soundgarden sound better than ever on this album. NB: All videos and images are property of the artists and the music websites I read...Peace. Picture Window theme. Powered by Blogger.